The rapid growth of the ride-hailing industry has made it the hub for taxi startups. Across the globe, most of the traditional taxi companies have adopted the online ride-hailing concept to compete with the industry giants. However, the taxi drivers who drive for ride-hailing companies are being swayed between technology and taxi companies. 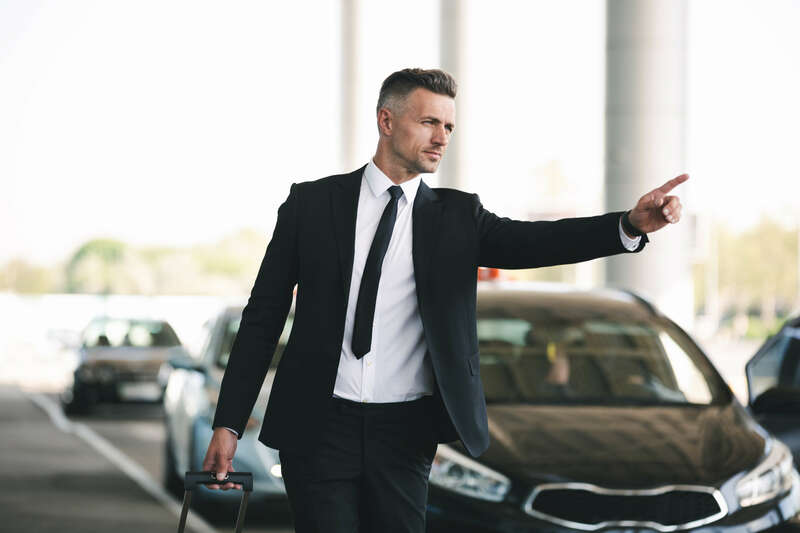 If you are closely observing the taxi industry, you might be witnessing the upheaval in the on-demand sector in recent years. 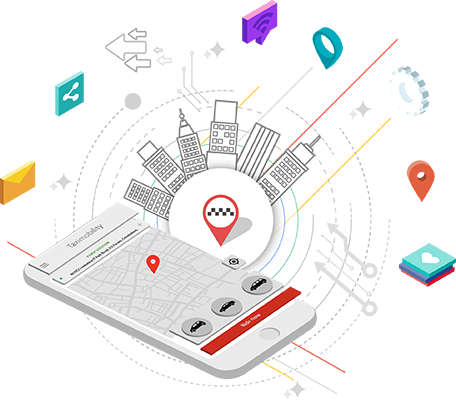 As the ride-hailing business revolves around the booking and dispatching applications, the taxi dispatch system would be a vital and robust tool for the taxi operators. The entire operation of the business can be managed single-handedly with the feature-rich white label taxi solution.